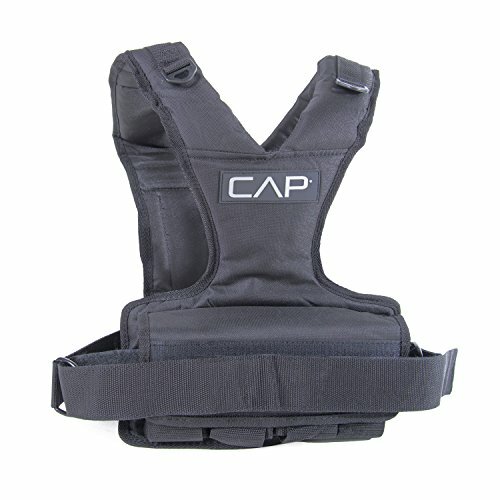 Give your workout the extra edge it needs with CAP Barbell 30-pound weighted vest for women. This weighted workout vest adds resistance to aerobic workouts or sports play. The belt is easily adjustable, for a secure and comfortable fit.